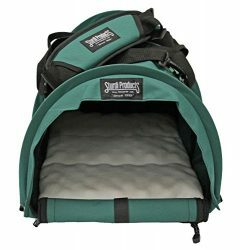 Travel in comfort and style with Sherpa Original Deluxe Carrier. 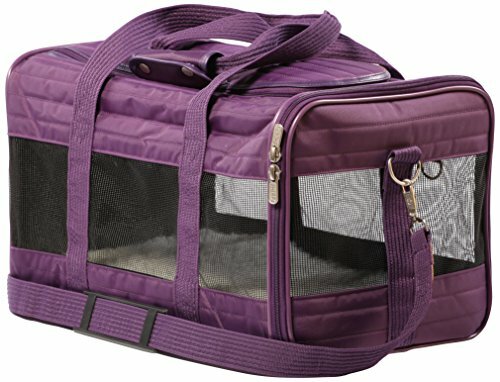 Perfect for traveling by plane or car, for a trip or just to the vet. 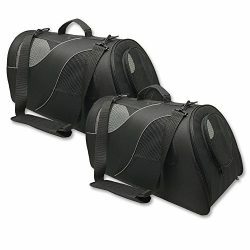 Patented spring wire frame allows the rear end of the carrier to be pushed down several inches to conform to under-seat requirements. 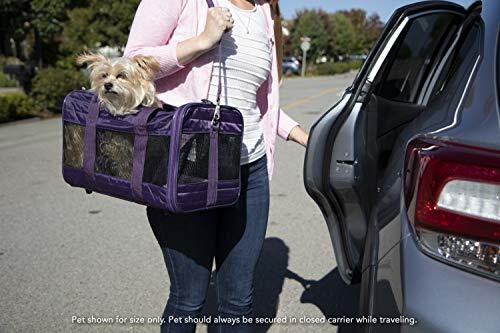 The carrier has mesh panels for ventilation, locking zippers to prevent accidental escapes, and includes a seat belt security strap which doubles as a luggage strap. 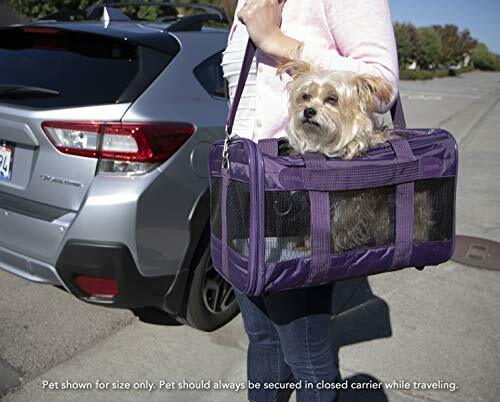 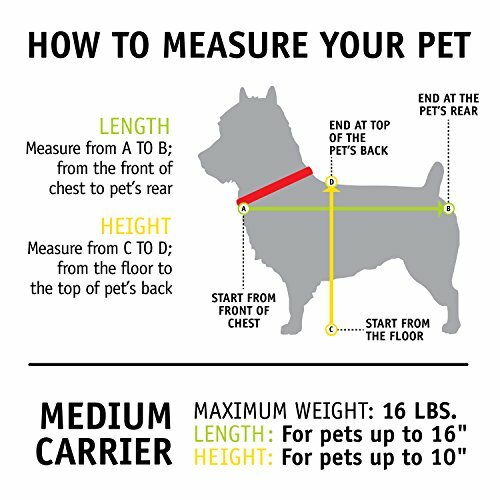 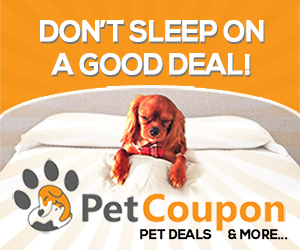 Top and side entry options make it much easier to comfortably load pets in the carrier. 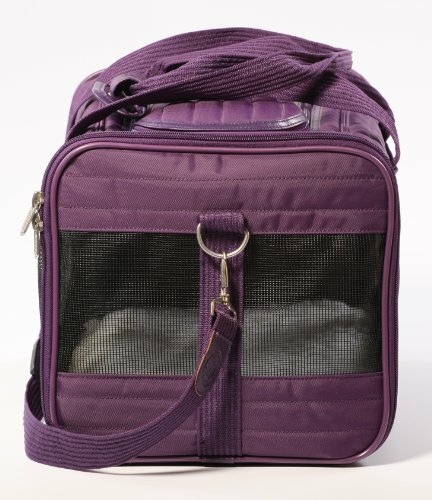 A large side zippered pocket can hold your important pet travel documents and anything else your pet may need. 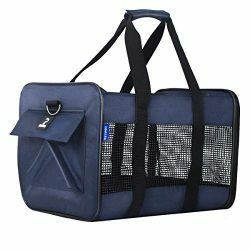 The no-slip shoulder strap is adjustable and features a padded support for comfort. 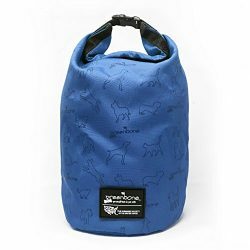 A soft, cozy, removable, and machine-washable faux lambskin liner is included. 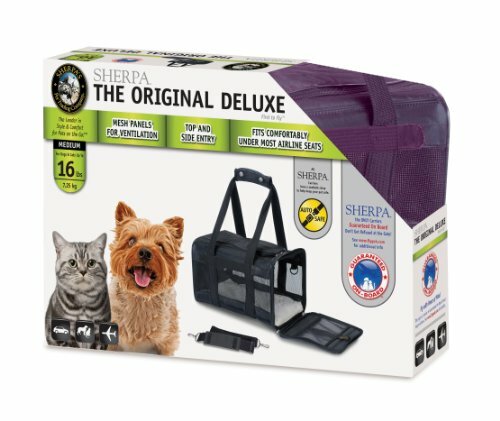 Sherpa replacement liners are also available and sold separately. 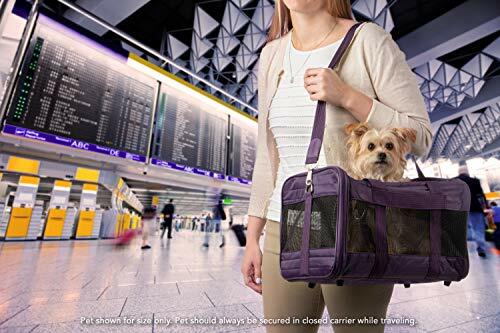 Approved for use on most major airlines. 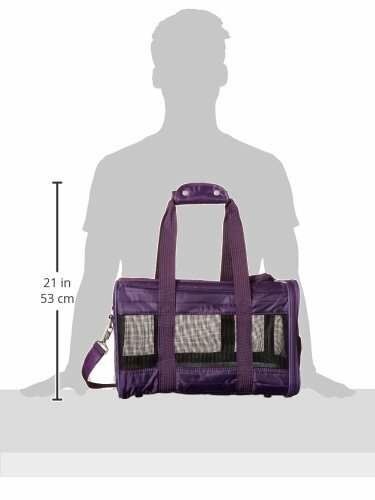 Small and medium sizes are included in Sherpa’s Guaranteed On Board program. 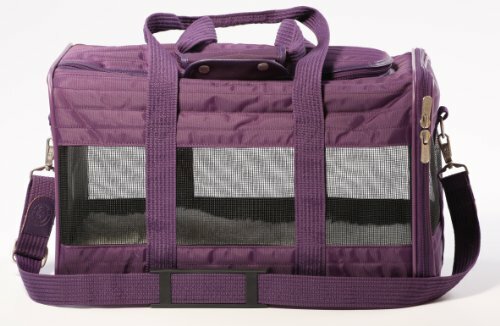 Available colors include Black, Brown, Plum and Gray. 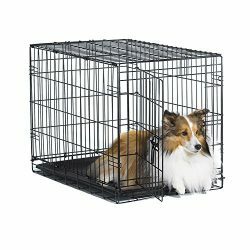 Available in size small, medium and large.